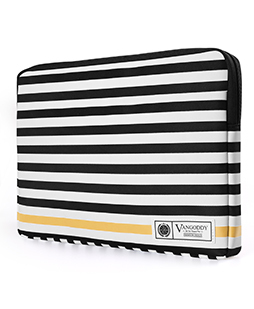 » Luxe Series Stripe Laptop Sleeve 15-16"
Luxe R Series Laptop Sleeve 15-16"
take your laptop sleeve game to the next level with the luxe sleeve. 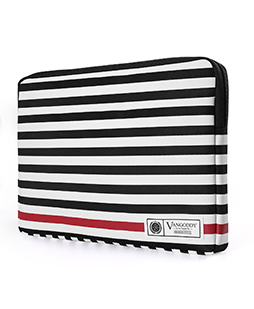 simplicity at its finest this striped sleeve will protect against scratches and bumps while looking trendy. fits up to a 16" device. Luxe G Series Laptop Sleeve 15-16"